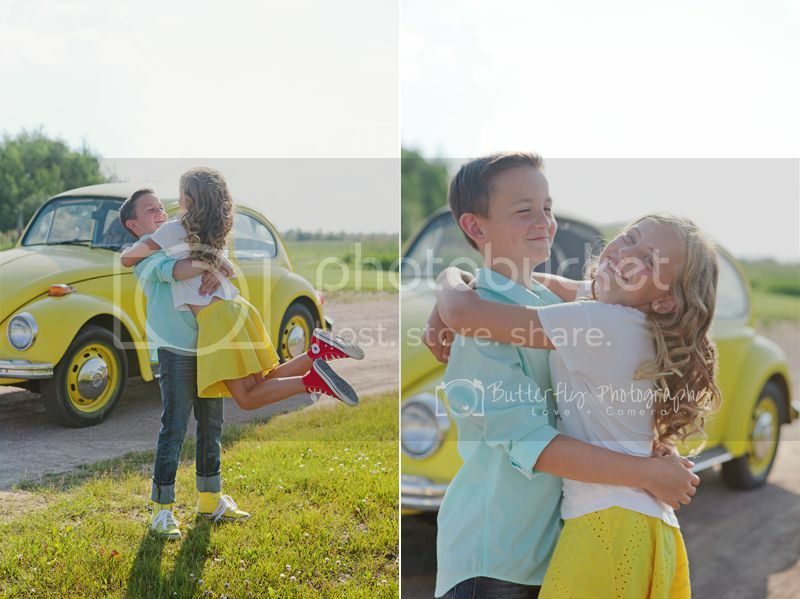 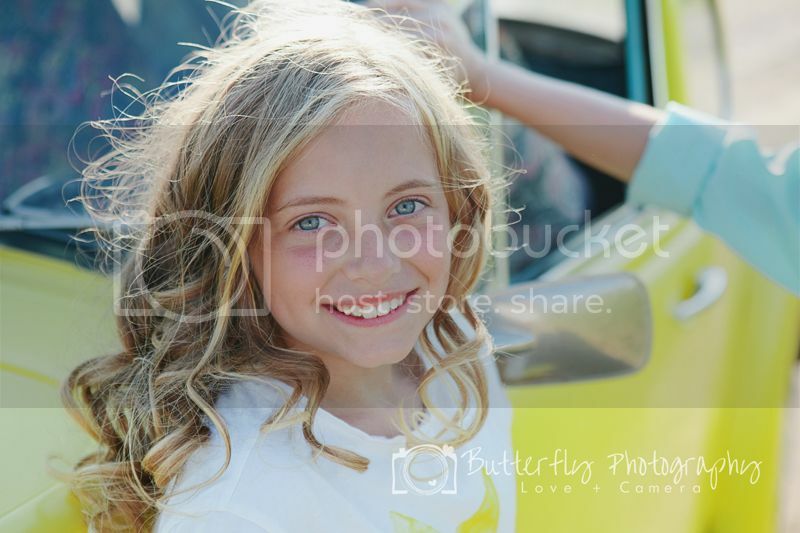 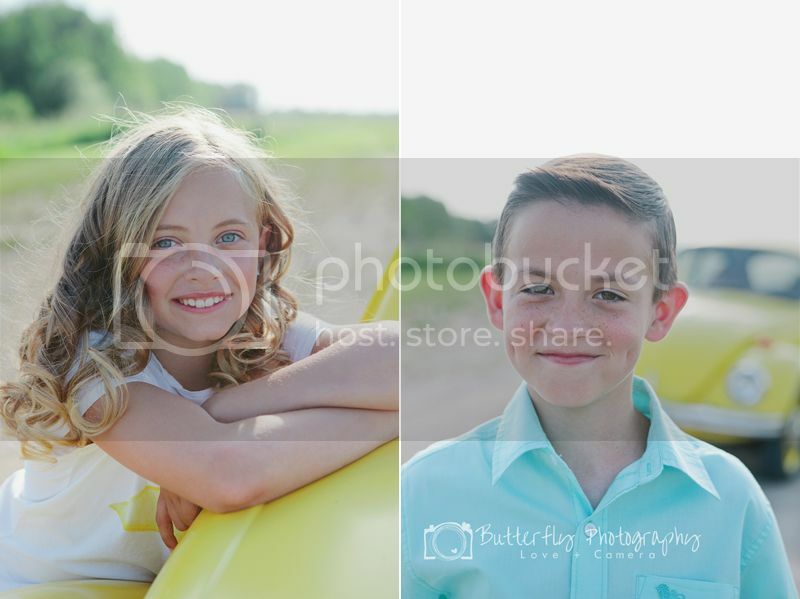 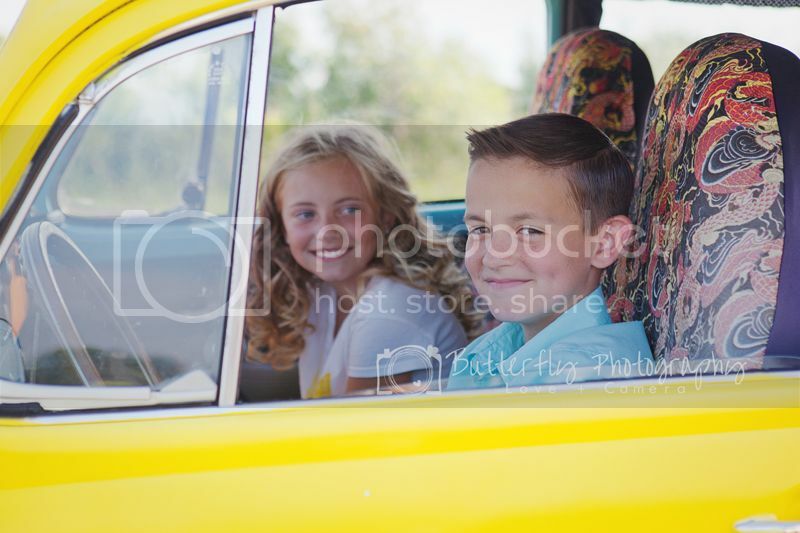 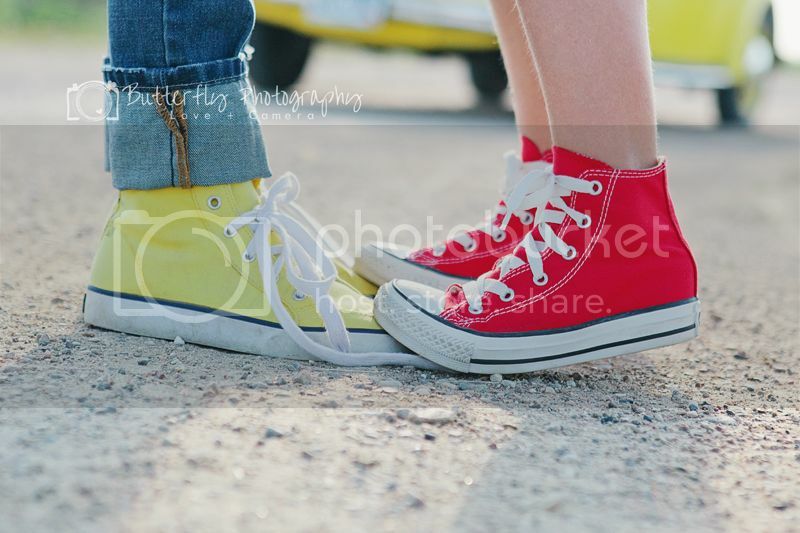 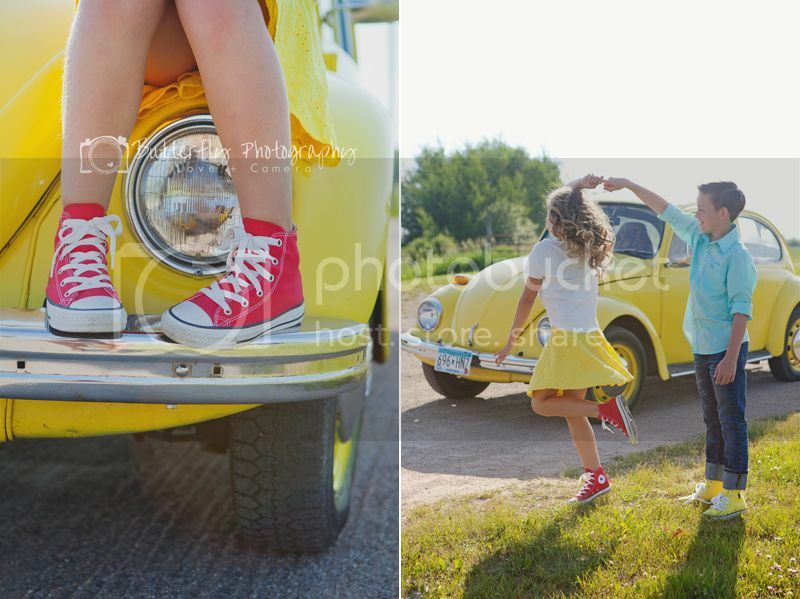 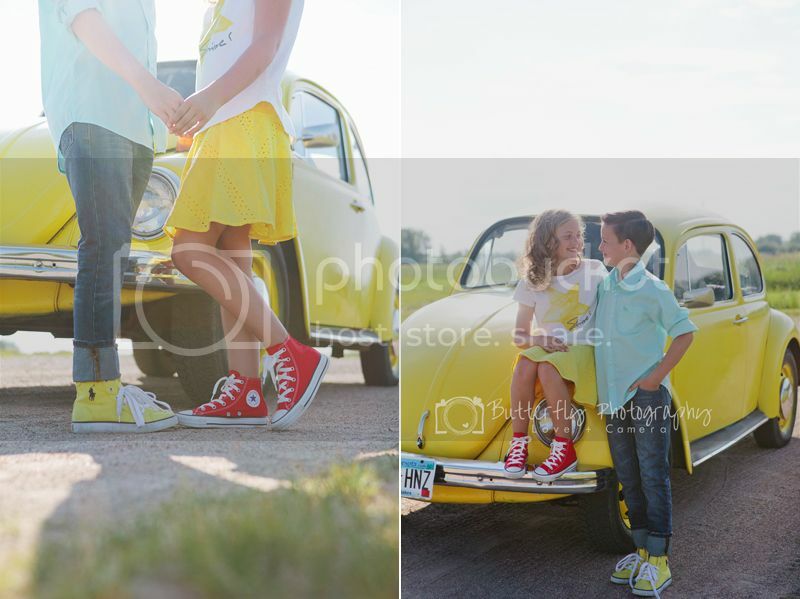 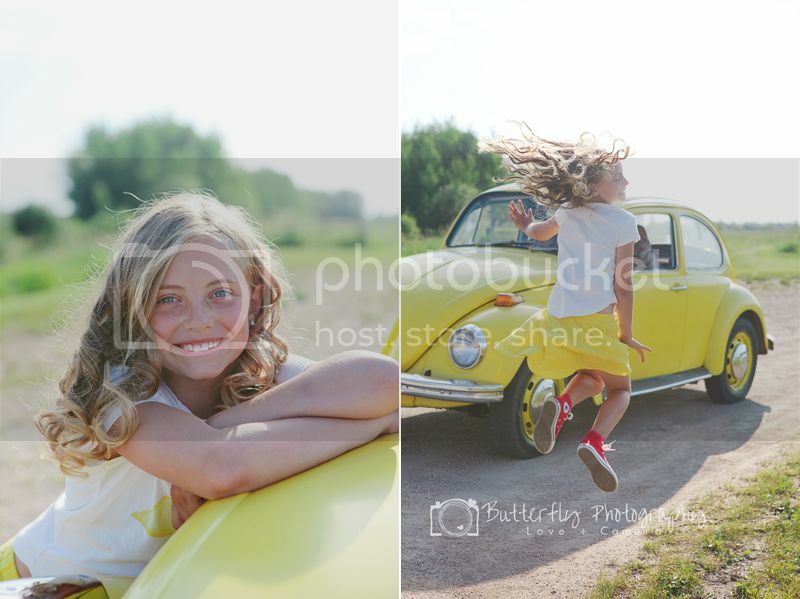 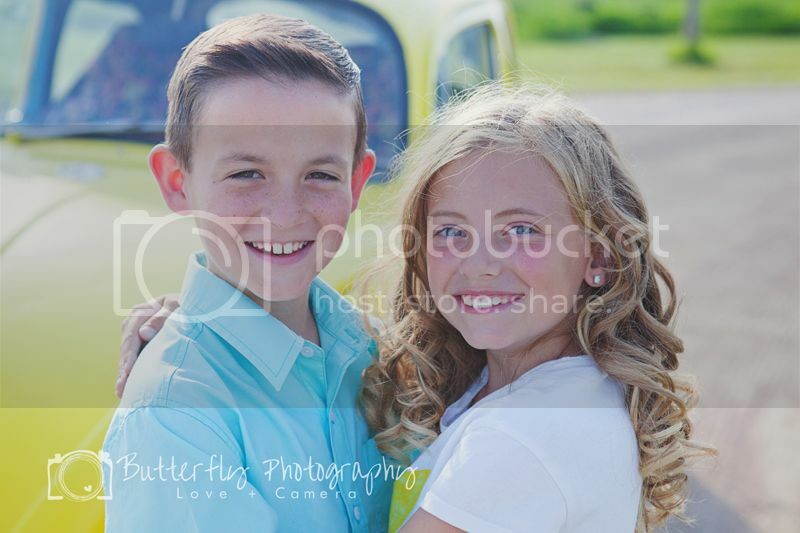 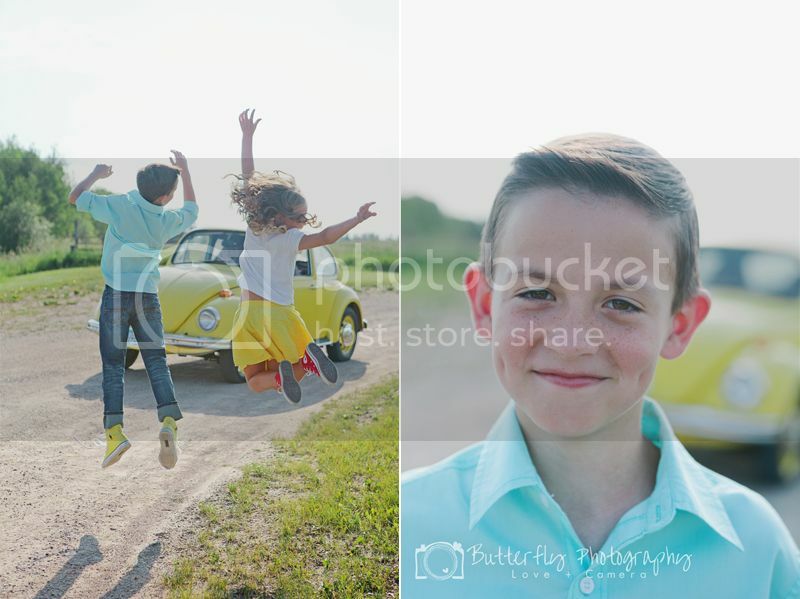 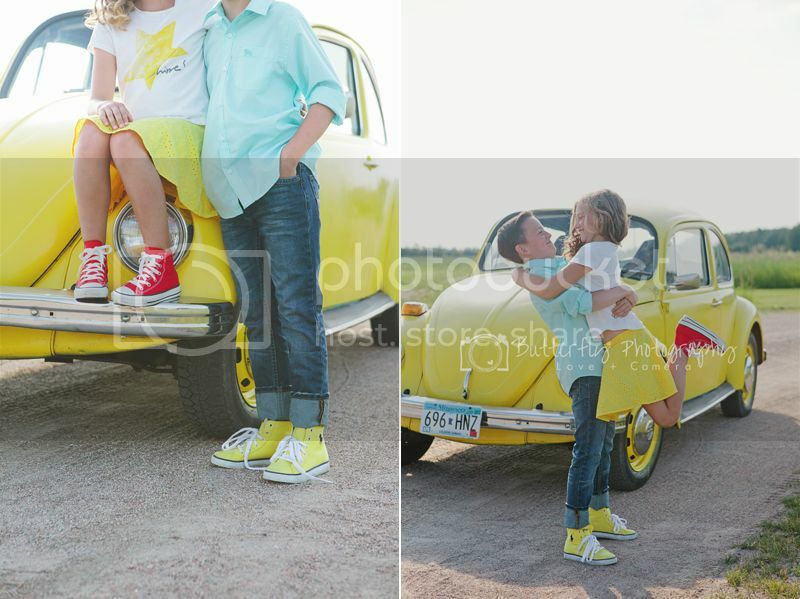 This session makes me smile, these two kids are AMAZING and full of personality! 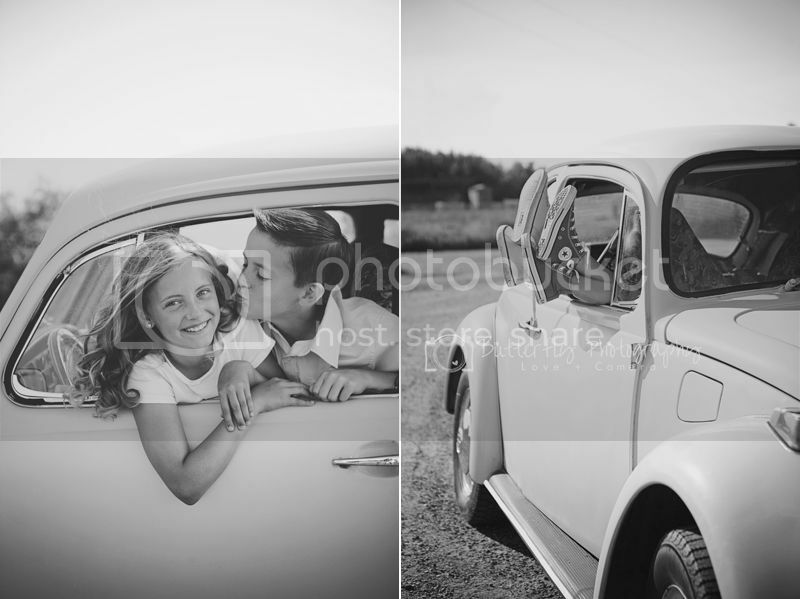 I've been wanting to photograph a vintage VW bug for years and I'm so happy to have had the opportunity and it was with these two, cause their incredible personalities scream fun and love for life. 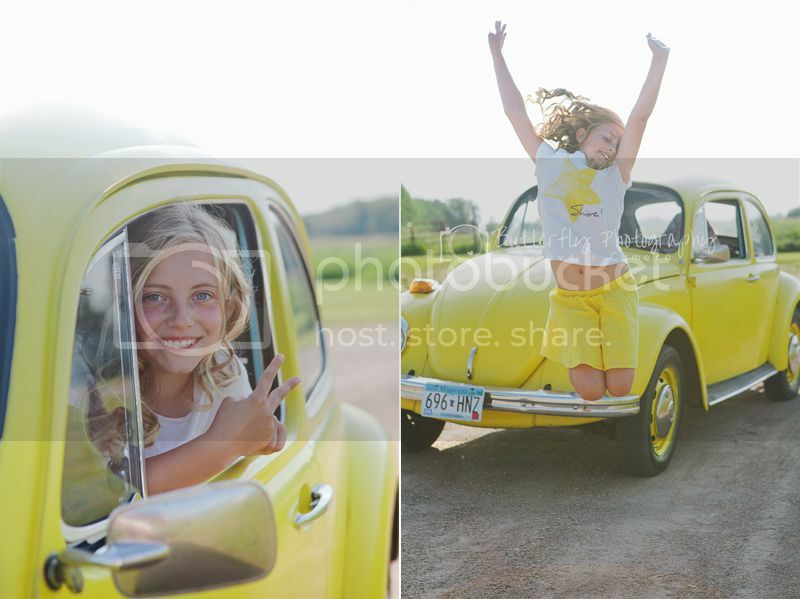 A HUGE thank you to the Callie family for allowing me to use their adorable car. 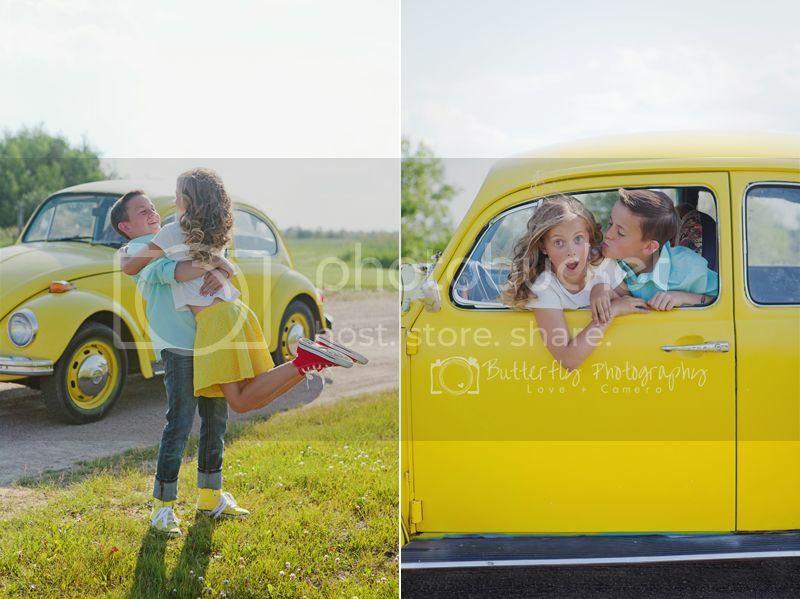 Someday when I don't have to load a million hockey sticks and hockey bags into a vehicle I'm going to own one. 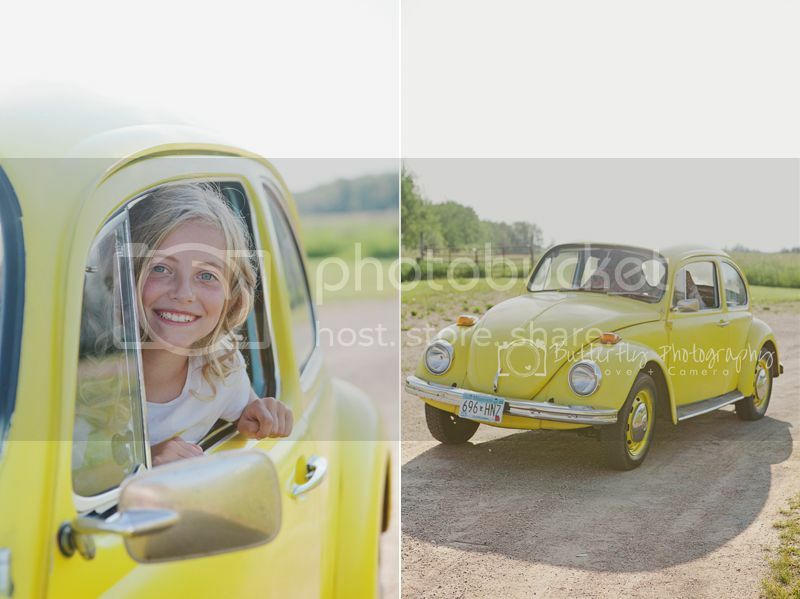 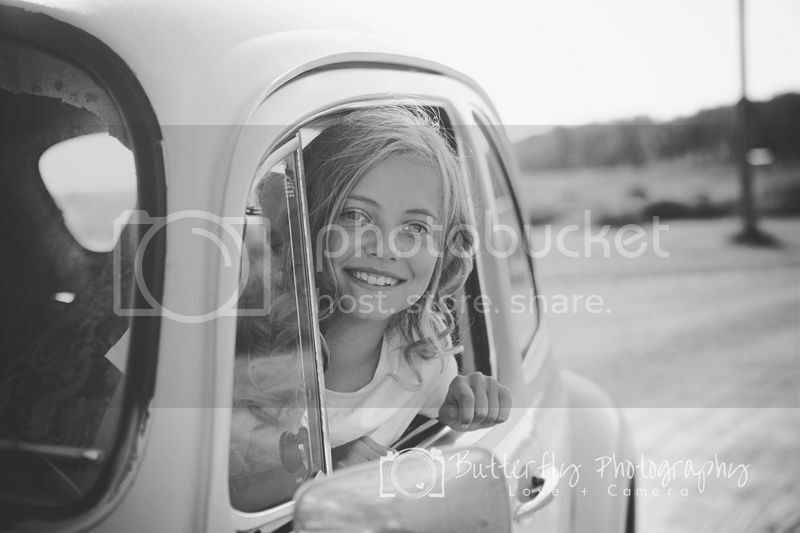 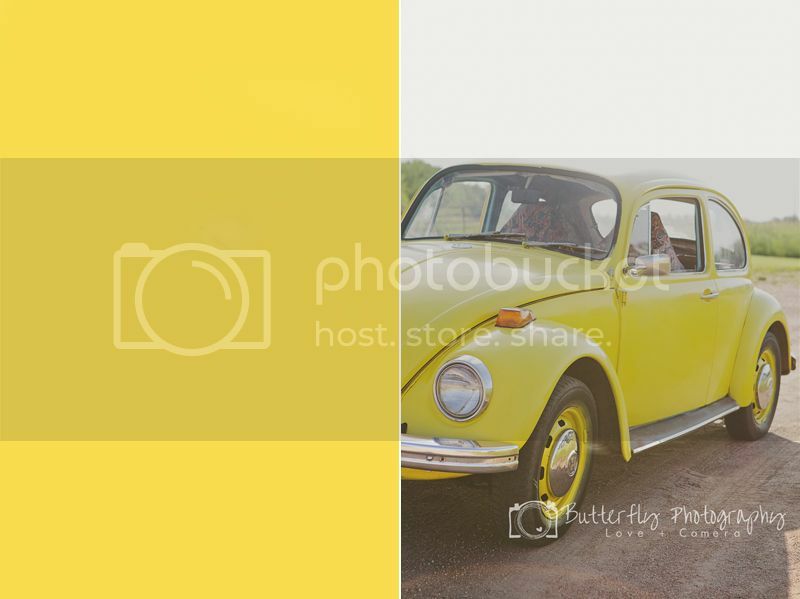 Labels: "Kids" "Vintage VW Bug"